This boat project was chosen to work with my one owner 1972 Johnson 9.5 hp outboard. Turned out to be a perfect match. She runs at 10 miles per hour with outstanding stability. This was a plans built project from our friends at Chesapeake Light Craft. The build was a pleasurable challenge! My grandson Jack Cade Narvy will own this boat, after I teach him to fish! 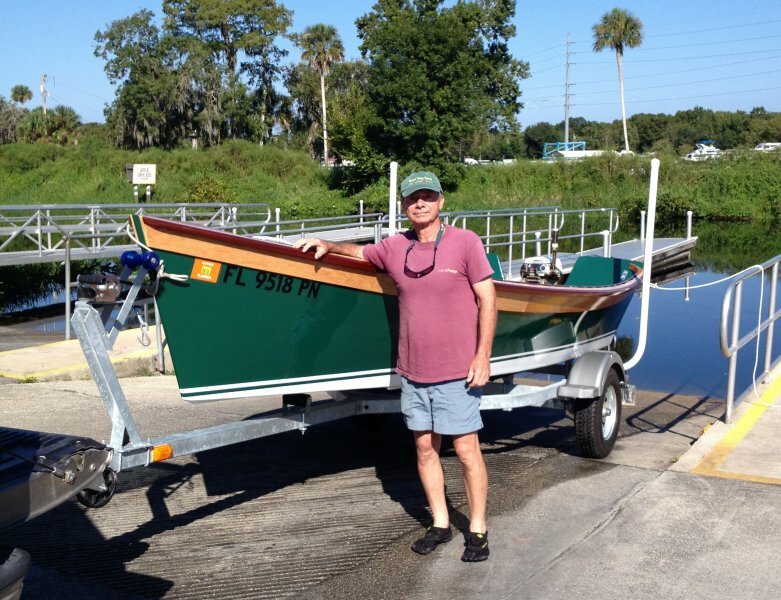 Peeler Skiff powered by 1972 Johnson 9.5 Hp.